You can find the product you are after much easier if you use smart programming in your online presence. GS1 has introduced a new toolkit (GS1 Smart Search) for embedding code into your website that links the real products to the virtual product listings you display on your website. 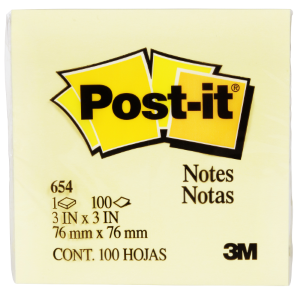 The original canary yellow colour Post-it notes. 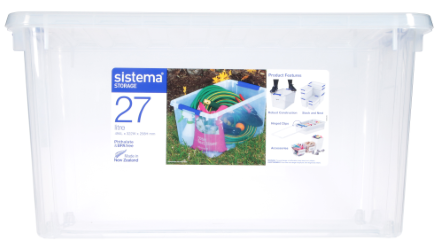 A handy large storage box/bin with a sturdy design. 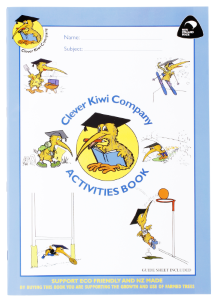 The Clever Kiwi Activities Book contains valuable resources to assist learning. 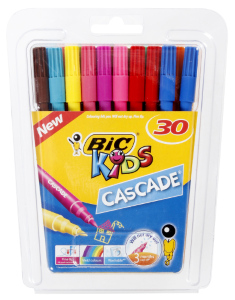 3 pack of classic blue Bic CLiC pens. Versatile, refillable ballpoint pen that features blue, black, red and green ink. A fine, black permanent marker suitable for most surfaces. Fine tip pens perfrect for detailer drawing and colouring. 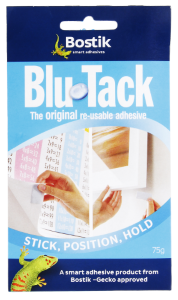 A popular & versatile option for sticking pictures, charts, maps & posters to walls. 101 uses. 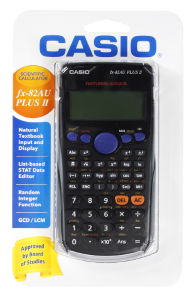 Packed in 4 easy to use strips. 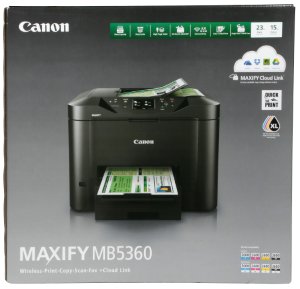 Perfect printing from an exceptional all-in-one inkjet printer. 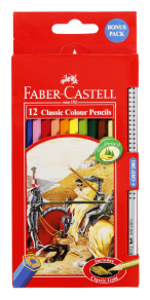 12 pack of full length Faber-Castell Classic Colour Pencils. Australian made white A4 copy paper for all printers and copiers. 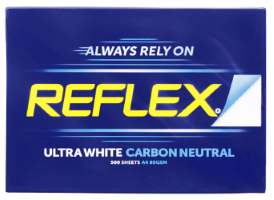 Clean, child safe and washable glue stick with a clear finish. 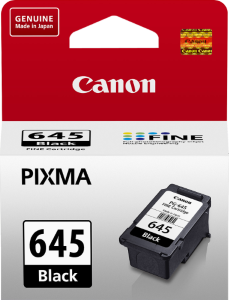 Fine black ink cartridge for Canon Pixma MG2460 MG2560 and MG2960 inkjet printers. 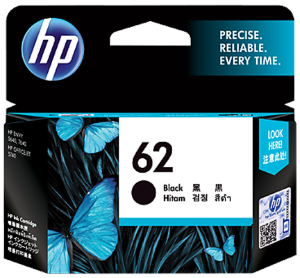 Black ink for HP Officejet and Envy printers. 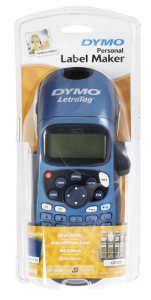 A compact handheld label maker, ideal for home and small office use. 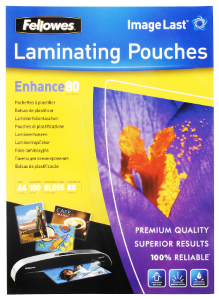 100 pack of A4 size 80 micron premium quality ImageLast laminating pouches. Black toner for Brother laser printers. An affordable low profile wired/corded USB keyboard. 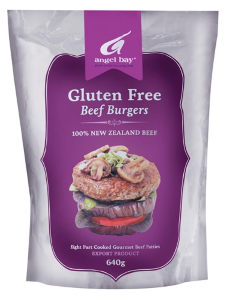 Frozen gluten free gourmet beef burger patties made from 100% New Zealand Beef. 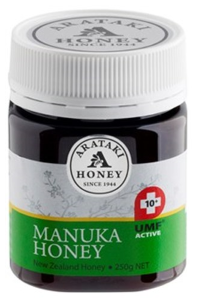 A high quality Manuka Honey (UMF 10+) produced in Hawke's Bay, New Zealand. A sparkling wine made in the french traditional method (known as Méthode Traditionnelle or Méthode Champenoise) with the finest Marlborough grapes. 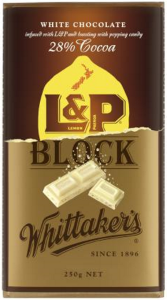 Whittaker’s L&P chocolate is made of Whittaker's 28 % cocoa white chocolate infused with the essence of L & P and bursting with popping candy to give it real fizz.